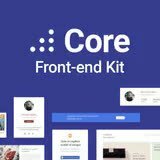 Core is the latest evolution in UI kits. 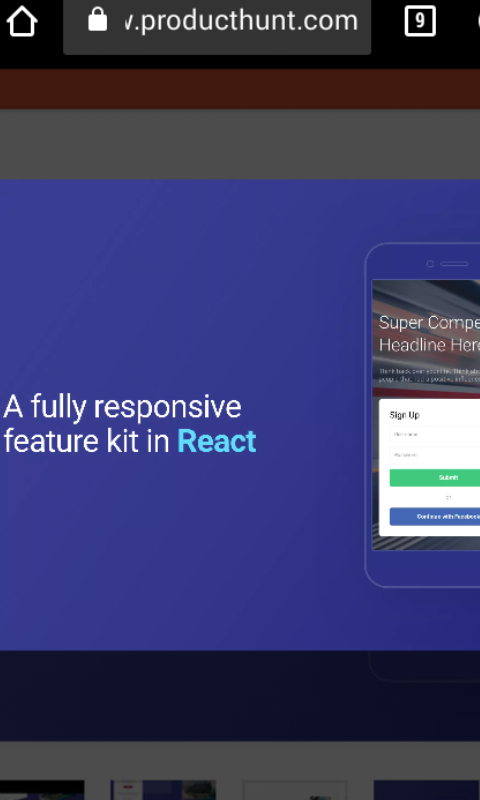 Ditch the stunning-but-worthless UI kits of the past, with their inconsistent styles, unusable app components, and frustrating limitations. 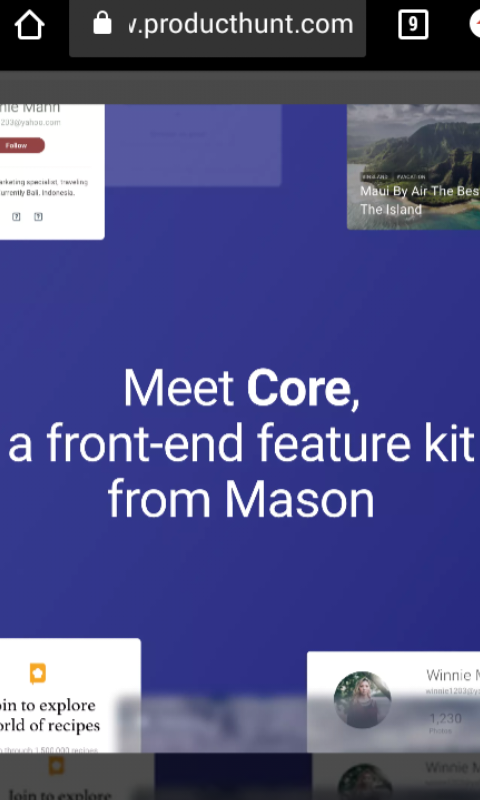 Design and deploy something real with this Mason front-end feature kit. It has about 77 unique components and over 200 unique responsive screens which makes it stable and easy to use. The graphics are clear, beautiful and stunning while at the same time stable and efficient. This multipurpose user interface kit is absolutely free with no hidden cost. Great hunt @blessedman939! This hunt has been verified and approved by the Steemhunt Moderation Team. Great job! Happy hunting.